Many smart technologies are genuinely making home life easier, safer and more comfortable. These days, if a product has an on and off switch, chances are it also has the ability to connect to the internet, or will someday soon. Recently, the web of Wi-Fi enabled devices, known as the Internet of Things, has been expanding at an unprecedented rate and is showing no signs of slowing. In fact, some studies suggest that it will comprise over 26 billion devices by the end of the decade. Philips Hue is a series of LED bulbs that transforms existing sockets into a network of dynamic smart lighting. These fully customizable lights are controlled through the Philips Hue smartphone app which allows users to turn them on and off remotely, adjust their brightness, change their color, and even sync to music and videos. With the push of a finger, the same bulb can be set to mimic natural light in the mornings, dim themselves on sunny days, and create a romantic atmosphere on date nights. 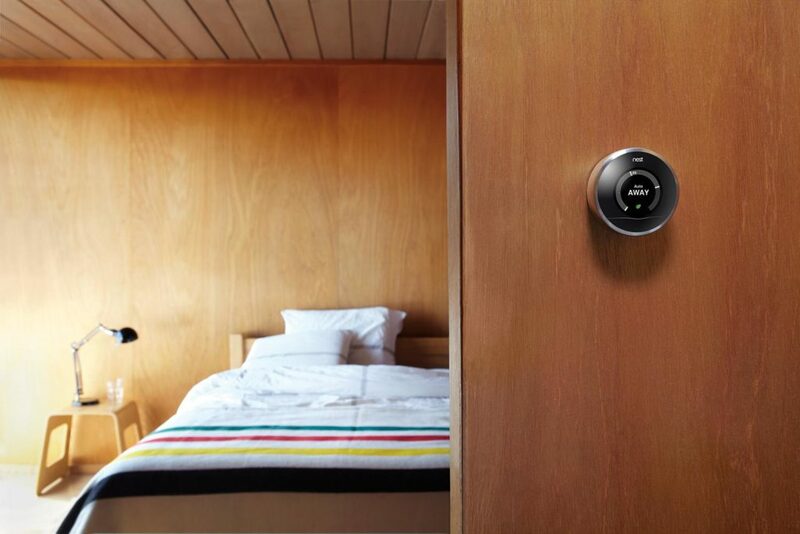 Nest’s latest thermostat is their smartest yet and is capable of reducing energy bills without being programmed to. The device, which can be controlled remotely from smartphones and tablets, learns homeowner’s schedules and preferences over time and automatically regulates room temperatures accordingly. The system also notifies them of maintenance issues, keeping their heating and cooling systems running as efficiently as possible. Nest estimates that the potential savings helps the thermostat pay for itself in as little as two years. The United States Environmental Protection Agency estimates that the average home irrigation system wastes up to 25,000 gallons of water each year due to inefficient scheduling, evaporation and wind loss. Skydrop prevents this by converting existing sprinklers into a smart system that adjusts itself, in real time, based on local weather forecasts. It factors current temperatures, chances of precipitation, solar radiation and wind speeds into a complex algorithm, determining the ideal amount of water needed to keep lawns green and plants healthy. 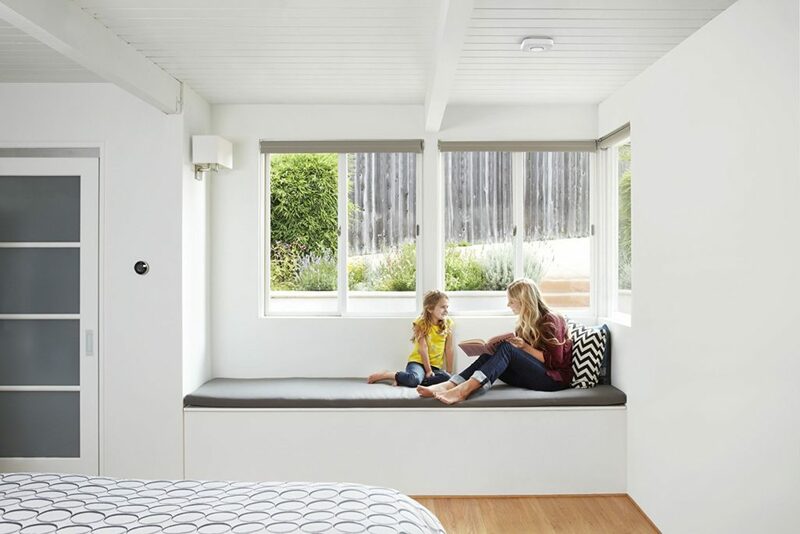 Nest Protect is a smoke and carbon monoxide detector that uses smart technology to warn homeowners of exactly where in the house an issue has been detected, both with an audio cue and a mobile notification, giving them more time to get their family to safety. The notification includes an list of emergency contacts, allowing users to call for help and notify loved ones instantaneously. Nest Protect also quietly self-tests, ensuring that its batteries, sensors and alarms are in working condition, without producing that incessant chirping sound. The Fibaro Flood Sensor is a compact, wireless device that can be discreetly placed in bathrooms, under kitchen sinks and around hot water heaters. 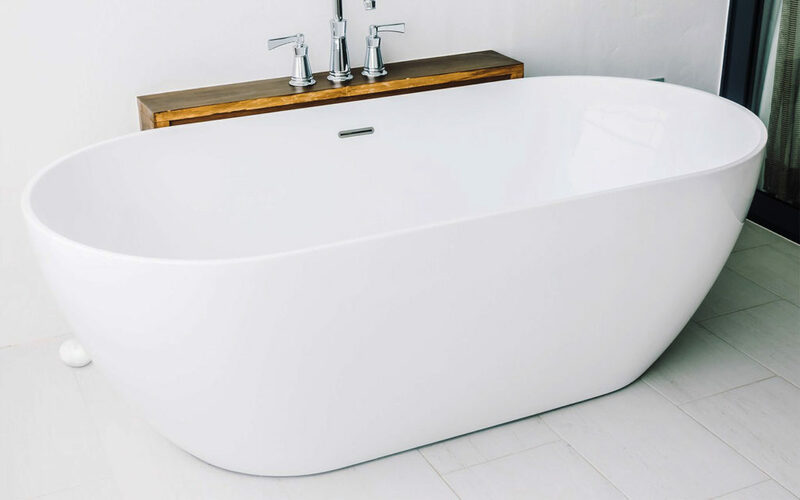 The water- and temperature-activated alarm instantly warns homeowner’s of potential plumbing issues, preventing drips from becoming puddles and frozen pipes from becoming floods. 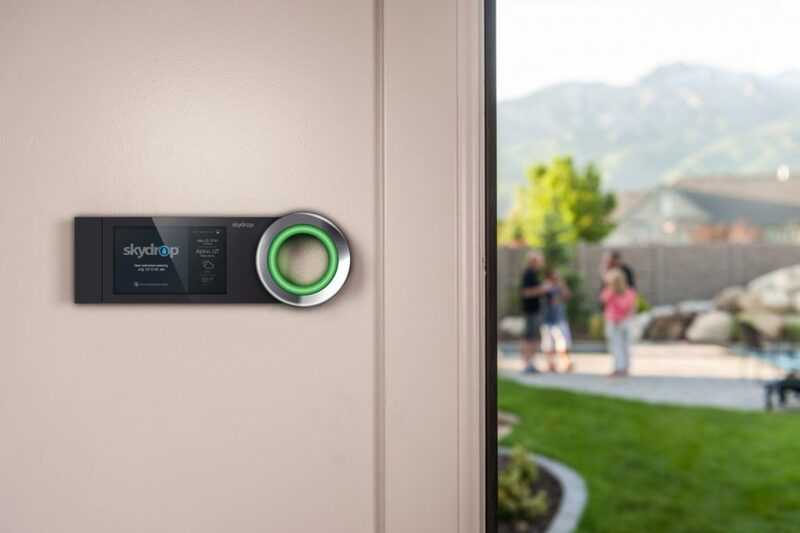 The sensor also sends out a mobile notification, giving homeowner’s an opportunity to contact a neighbor or emergency service for help, even if they are away for the weekend. Nest, the company that pioneered smart thermostats and smoke detectors, has also developed a series of smart cameras that help people keep a closer eye on their homes. The cameras record high-definition video, which can be streamed live on any approved device, that is automatically backed up in a cloud storage system. They are capable of recording 24/7 and can also notify homeowner’s if they detect any motion or noise in their absence. 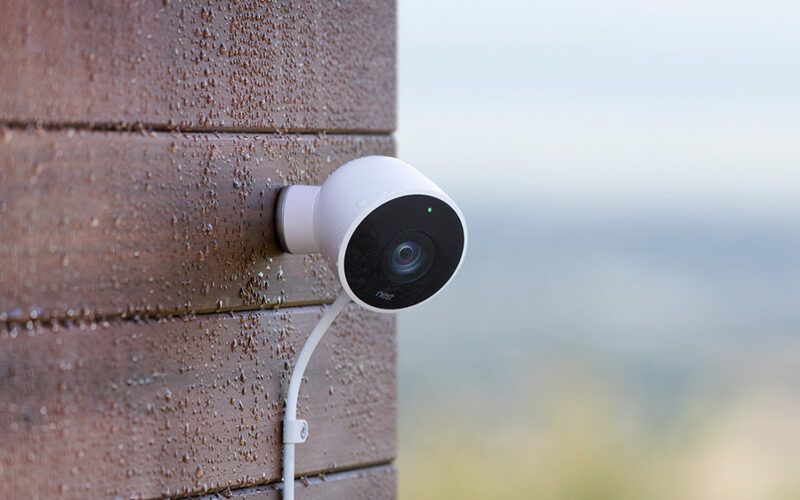 Available in both indoor and outdoor models, with night vision capabilities, the cameras are perfect for use as both baby monitors and break-in deterrents. 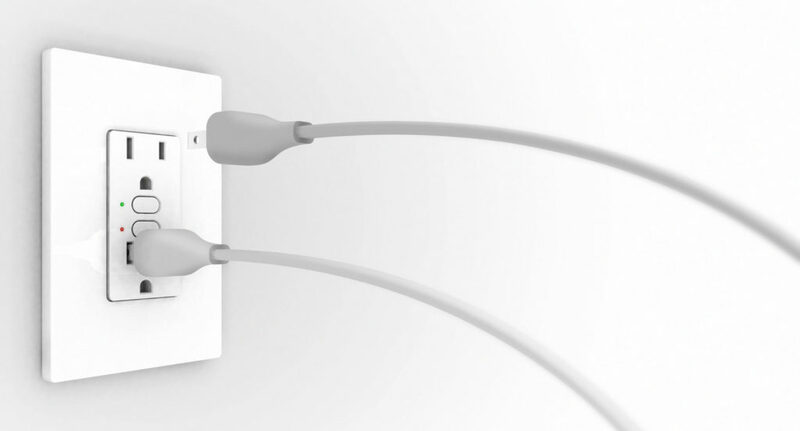 The On/Off Outlet is the world’s first remote-controlled dual outlet. It effectively transforms any plugged-in light or appliance into a smart device, which can be turned on or off from anywhere in the world. The outlets can also be automated to suit the homeowner’s schedule, powering on their coffee maker in the morning or their child’s nightlight in the evening. The outlet can even be used to turn lights and TVs on periodically while the family is on vacation, warding off potential burglaries. 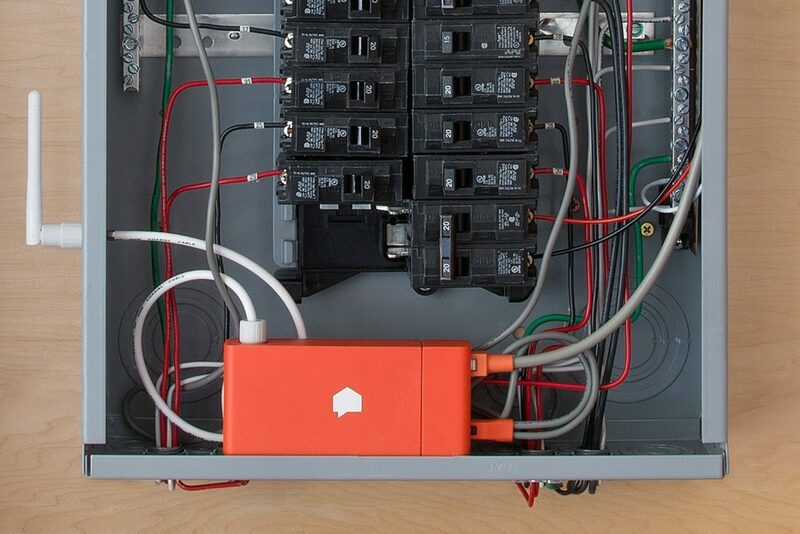 Sense in a whole house energy monitor that installs directly into the home’s electrical panel. 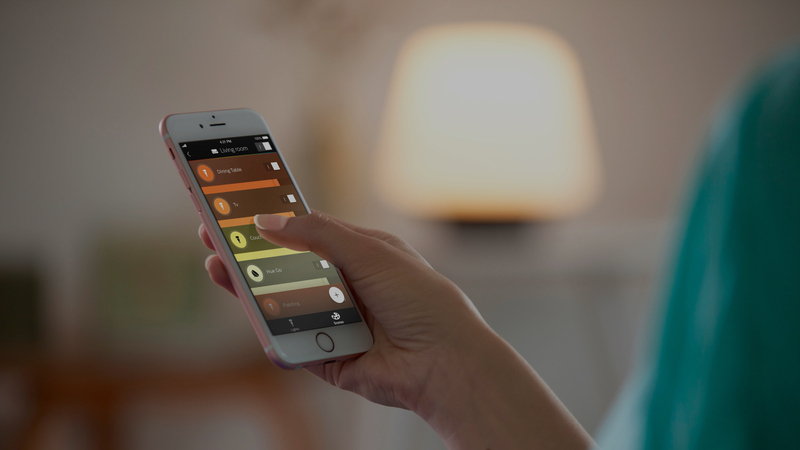 It automatically recognizes and tracks the energy use of each light and appliance in the home, whether or not they have smart capabilities. This data is shared with users in real time, allowing them to identify wasteful habits and be more conscious of their energy use.